Don't blink - it's the Doctor Who Titans Weeping Angel 6 1/2-inch Vinyl Figure! The Weeping Angel stands 6 1/2-inches tall and comes in a displayable window box. 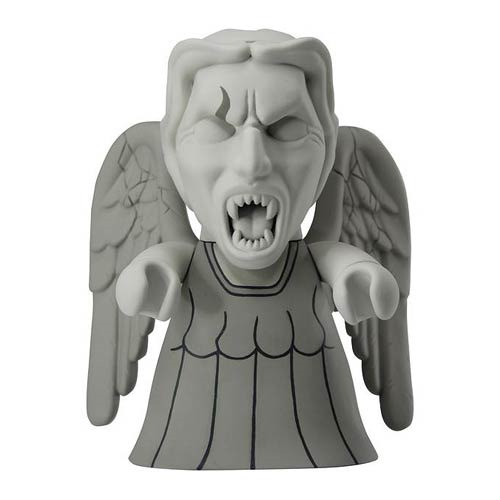 All Doctor Who fans will go screaming mad for this vinyl figure of the Weeping Angel! Ages 15 and up.